France's space agency, CNES, could provide support to ISRO for the navigation of future moon rovers while the two would jointly work on the models to study Mars and Venus atmospheres, according to a CNES official. Space agencies of India and France have been holding discussions to work on inter-planetary missions to Mars and Venus, a French source said. This comes almost a month after the two sides agreed on a joint statement for an enhanced space cooperation. The Indian Space Research Organisation (ISRO) and French National Space Agency (CNES) had agreed to work together on autonomous navigation of rovers on Moon, Mars and other planets, and aero-braking technologies for planetary exploration. “Venus is under-explored compared to Mars. This is why we want to concentrate on Venus. ISRO has confirmed this priority for them. Discussions are also going on for the future Indian Mars mission,” said a CNES official. India has already undertaken two successful inter-planetary missions, ‘Chandrayaan-I’ to Moon and ‘Mangalyaan’ to Mars. It is likely to send Chandrayaan-II this month, another mission for exploring the Moon, through which a rover would be landed on Earth’s only natural satellite. ISRO also has plans to send another mission to Mars and Venus. 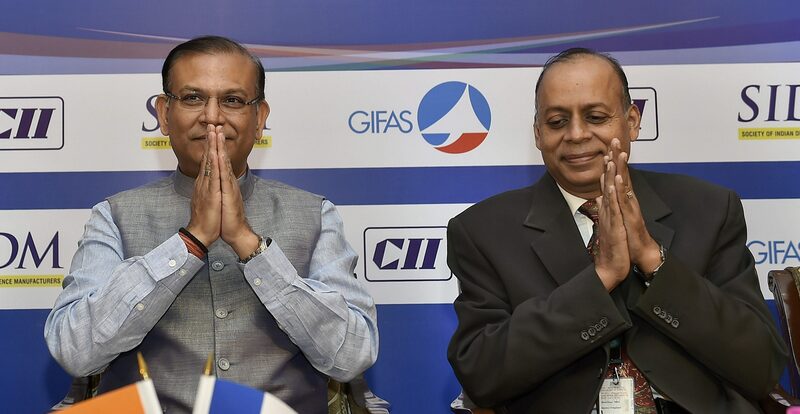 In particular, CNES could provide support to ISRO for the navigation of future moon rovers while the two would jointly work on the models to study Mars and Venus atmospheres, the CNES official said. 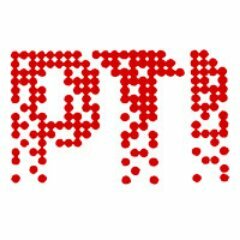 CNES could be involved in the definition of the scientific goals and preparatory studies for the future planetary missions of ISRO and both agencies will study the possibility of embarking French science instruments on board the future interplanetary (Moon, Mars and asteroids) Indian missions, the official said. Venus is Earth’s neighbour just like Mars. US space probe Mariner 2s flew by Venus on December 14, 1962. Since then more than two dozen missions have been undertaken to explore the planet. Yet, Venus remains an enigmatic puzzle for scientists. Its surface is shrouded in a perpetual cloud cover and what makes Venus so different from Earth has not been easy to understand. Indo-French cooperation is very robust and is more than six decades old. India had been using the French facilities for sending its heavy satellites in the orbit. When India was grappling with technological assistance following nuclear tests in 1974, it was France that helped India.